Join WRJ in Washington, D.C. to learn, grow, and take action at the inaugural Social Justice Conference (SJC)! 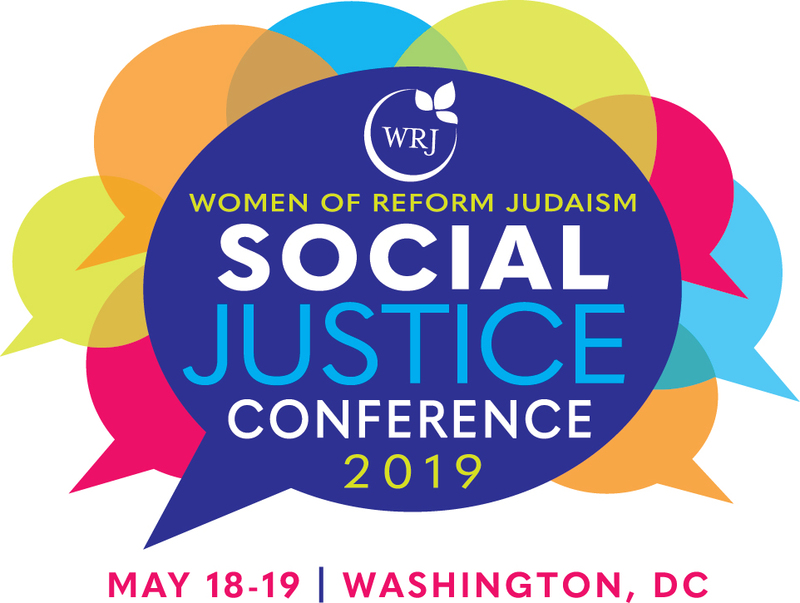 The WRJ Social Justice Conference on May 18-19, 2019 is a brief but powerful experience for Jewish women to become better-educated and trained on social justice issues, learn advocacy skills you can utilize at home and on a larger scale, and address timely topics in a welcoming and encouraging, all-female Jewish environment. SJC is intended for any woman (age 18+) interested in advocacy in the Reform Movement through a Jewish woman’s lens. Attendees will begin their weekend with meaningful Shabbat worship and continue with workshops and learning sessions, opportunities to create connections and network with other Reform women, learn from experts and from each other, and enjoy a rocking Saturday night concert with some of the Movement’s favorite female musicians. SJC participants will leave feeling rejuvenated and, with the support of their WRJ sisters, be better prepared to address important advocacy issues locally and more broadly. SJC 2019 registration will open in November 2018 and close April 26, 2019. The Religious Action Center of Reform Judaism’s (RAC) Consultation on Conscience will take place immediately after SJC, at the same hotel, on May 19-21. Consider extending your stay and registering for the RAC’s conference to further grow your social justice skills. Why join us at SJC 2019? Read more about what to expect in Washington, D.C., including anticipated workshop topics. Learn how to make the case about the importance of attending SJC! After, stay to attend RAC’s Consultation on Conscience, May 19-21.